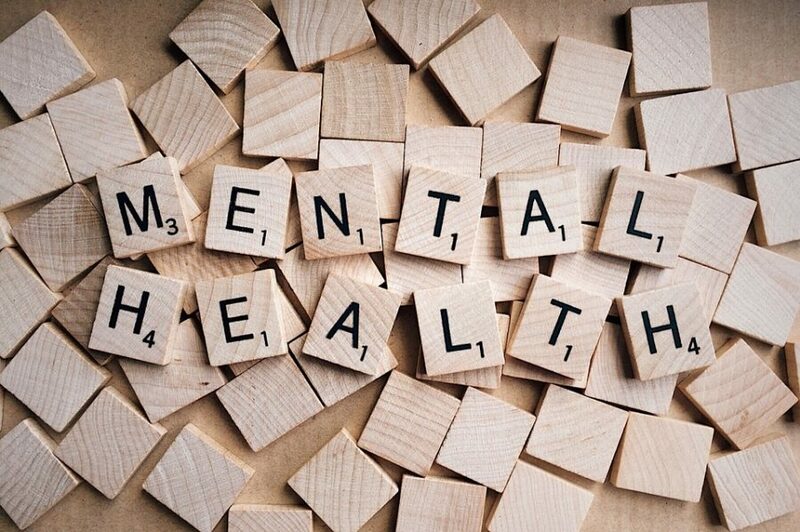 Mental illness has played quite a big role in our society over the past decade, but it is something that has been overlooked. It is an illness that goes unnoticed and undetected because it is solely affecting the person that is going through it. There are no telltale signs like a fever or a rash, but it affects millions of students and adults on a daily basis. Mental illness not only affects everyday people, but it also affects college and professional athletes along with high-profile celebrities. It is even harder to detect with athletes and celebrities because they are able to put up a front in the public eye to make it seem like everything is okay and that they are living the dream. 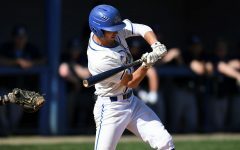 The University of New Haven Athletics Department and the University of New Haven Student-Athlete Advisory Committee have taken steps to combat this issue and have used their platform to bring awareness by playing for the cause. 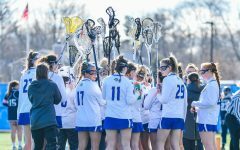 Women’s lacrosse, women’s tennis, and softball have all had “Mental Health Awareness Games” to help bring the issue to the forefront. “Mental health awareness is more than being there for someone. It goes far beyond that. As a group of athletes who all know someone who has or had a mental health issue; we want to change the stigma of mental health. Everyone should know it okay to not be okay and no one should be afraid to get help. 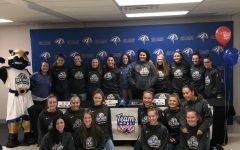 By raising awareness, we hope that we can change the stigma one game, one play, one day at a time” said senior Jessica Mazliah, women’s lacrosse player and SAAC women’s Vice President. The NCAA has also taken steps to help coaches understand the issue and have given them tips on what they could do to help. The first thing the NCAA recommends is to talk about it. Coaches should let the team know about services available on campus. They should invite and outside educator to talk about mental health. Coaches should promote a culture that his comfortable talking about mental health because they are the ones that set the culture in the locker room. The NCAA provides the Mental Health Best Practices Manual that can be found at ncaa.org/mentalhealth. This helps to train both students and coaches to look for significant red flags and where to send students for help. Another tip the NCAA recommends is for coaches to soften the tone. 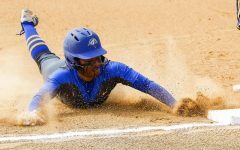 When coaches are doing their job in practice and competition, they use a direct style of communication. But outside of competition, that style can be harmful. Coaches need communication strategies that are more nurturing and guiding. When students feel they are major players in the decision to seek help, they are more likely to stick with it. Overall, the NCAA, University of New Haven Athletics, and New Haven SAAC with keeping playing for the cause, and will keep fighting for those who feel like they can’t fight for themselves through their mental illness.